Many artists live on their past success for decades but Johnny Logans star today shines brighter than ever. Twenty-eight years after his first success in the Eurovision Song Contest, this likeable Irishman performs to sold-out concert halls and is gratified with the platinum and gold successes of his current CD productions. The Irish Connection, Hold me now and What’s another year now Evergreens were not just the peak but the beginning of a matchless carrer. Johnny Logan, the artist, is much more than Mr. Eurovision Song Contest. Johnny Logan stands for crafted music of many different shades and styles, unlimited friendship and life by the bucketful. More than a million Irishmen were driven out of their crisis-shaken home island into the world. 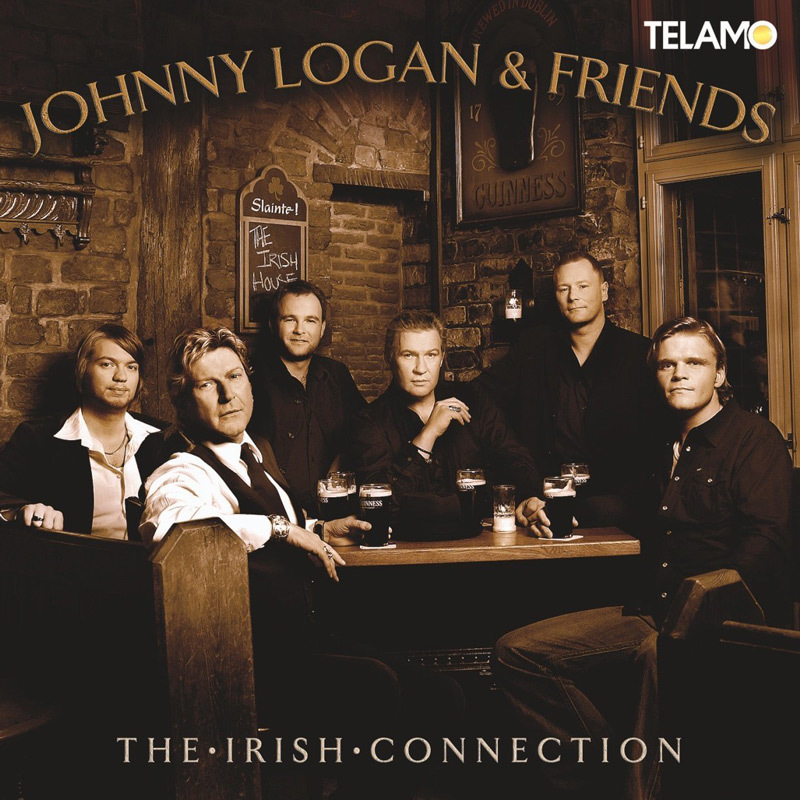 With his newest album production Irish-Connection, internationally successful songwriter Johnny Logan goes back to his roots. Together with his musician friends he has recorded an album which portrays the spirit of his homeland in the warmest and most beautiful colours. Everybody remembers the hit What’s another year that Johnny Logan won the Eurovision Song Contest with in 1980, as well as the winning titles Hold me now and Why me. However Johnny Logan is more than a Eurovision Contest icon. This exceptional singer and composer has continually proved his substance with numerous other albums and songs with the quality of Evergreens. Throughout the world more than 500 million viewers followed his victories in the Eurovision Song Contest in the eighties, an impressive base for Johnny Logans further musical career. Nevertheless this was just the foundation upon which Johnny Logan set about developing himself as an artist, not impressed by a widespread presence in the media (eleven performances at Top of the Pops, Europe-wide on average forty appearances on TV annually), and established himself as a singer with an enduring success.